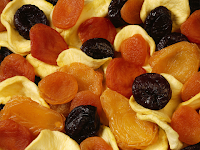 When it comes to picking healthy snacks, many people put dried fruit at the top of the list. 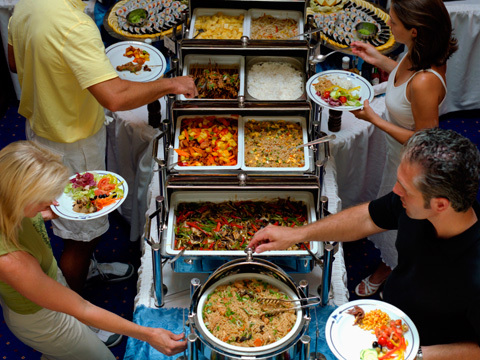 But many dried fruits are sticky and sticky foods tend to stay on the teeth longer than other types of food. If you find yourself eating a lot of dried fruits such as cranberries, make sure to rinse with water and brush carefully. Posted in general dentistry, healthy holiday routines, oral care during the holidays.